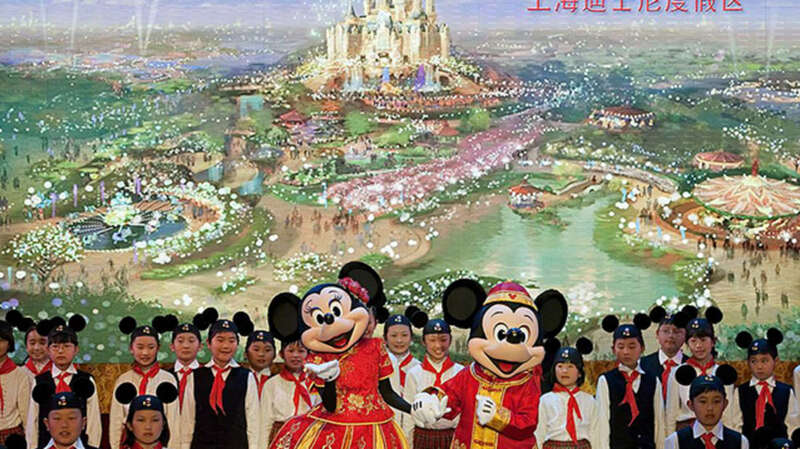 Mainland China’s first Disney resort is opening its doors to a few lucky visitors over the next six weeks. The Shanghai Disney Resort is running a pre-opening trial in the six weeks leading up to its official June 16 opening, Variety reports. The park will open to select participants—mostly cast members and resort partners—to experience some of the attractions, shows, and dining options before the general public, though not every Shanghai Disneyland experience will be operational by then. The rest of us will have to wait until June. The resort is China’s second Disney park, after Hong Kong Disneyland, but the first on the mainland. It was scheduled to open last year.